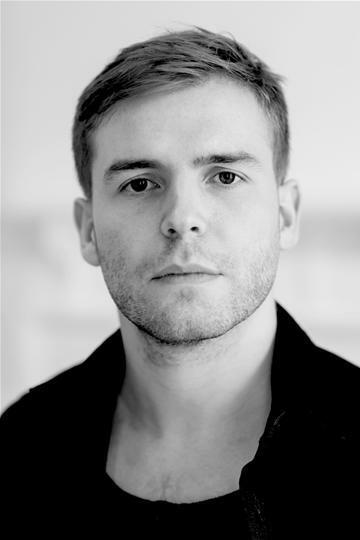 Matthew Milner ... makes a brilliant addition to the cast. Actively devising and developing new work for theatre. Introduction To Acting (Mark Inman), RADA, London, 2012. The Breathing Performer (Christopher Sivertsen), Au Brana Cultural Centre, Pauilhac, 2011. The Breathing Performer (Christopher Sivertsen), Kunsthuset Wrap, Bergen, 2011. Introduction to Stage Combat (Charles Currier), London, 2009. Movement and the Musical (Cast of 'Blood Brothers'), London, 2009. Movement and Meaning (Dancing Brick), London, 2008. Method Acting (Arden), The Lowry, Salford, 2006. Directing Theatre (The Royal Exchange), The Royal Exchange, Manchester, 2005. Acting Comedy (Cast of 'Charley's Aunt'), MGS, Manchester, 2000.